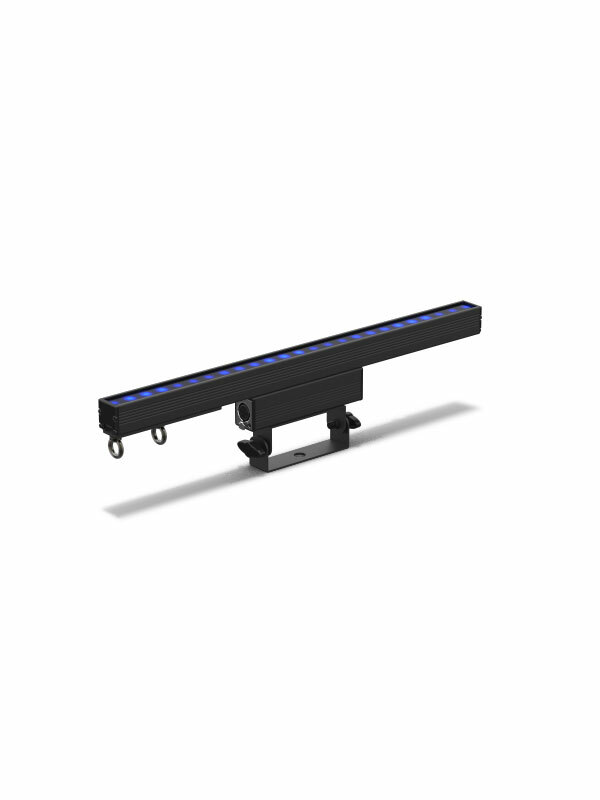 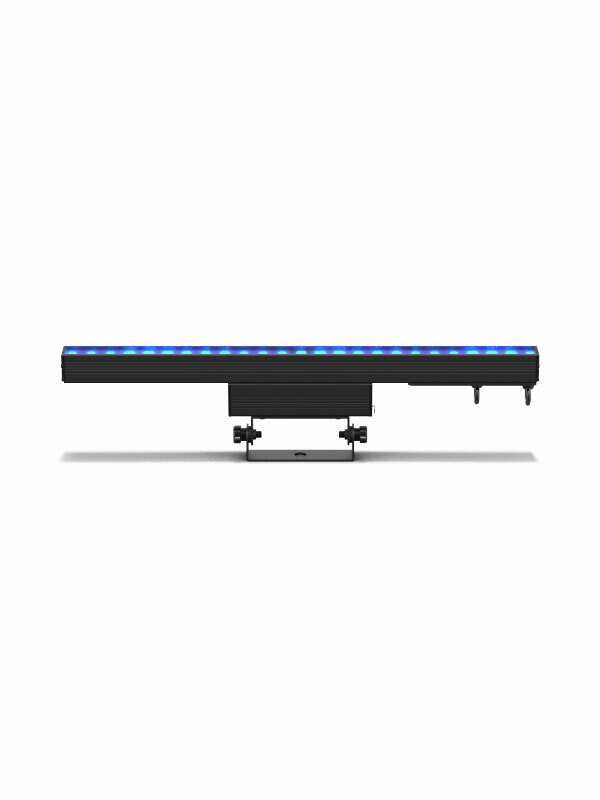 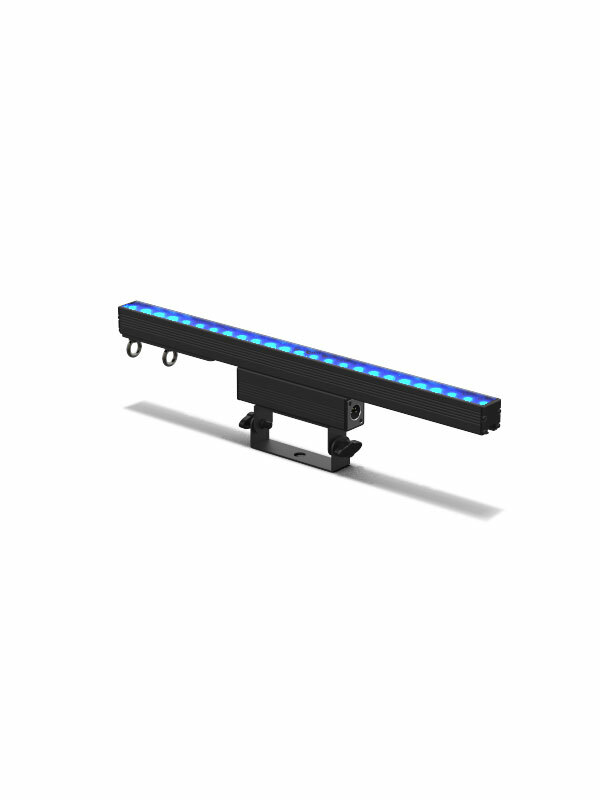 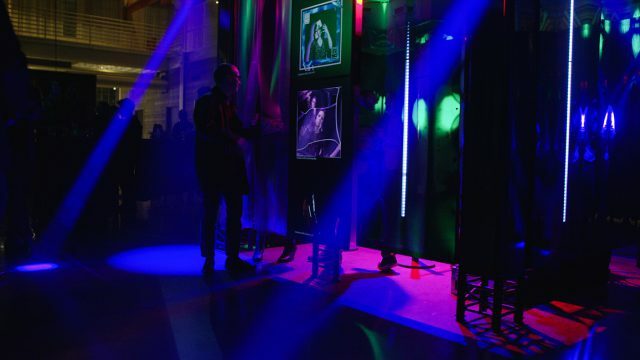 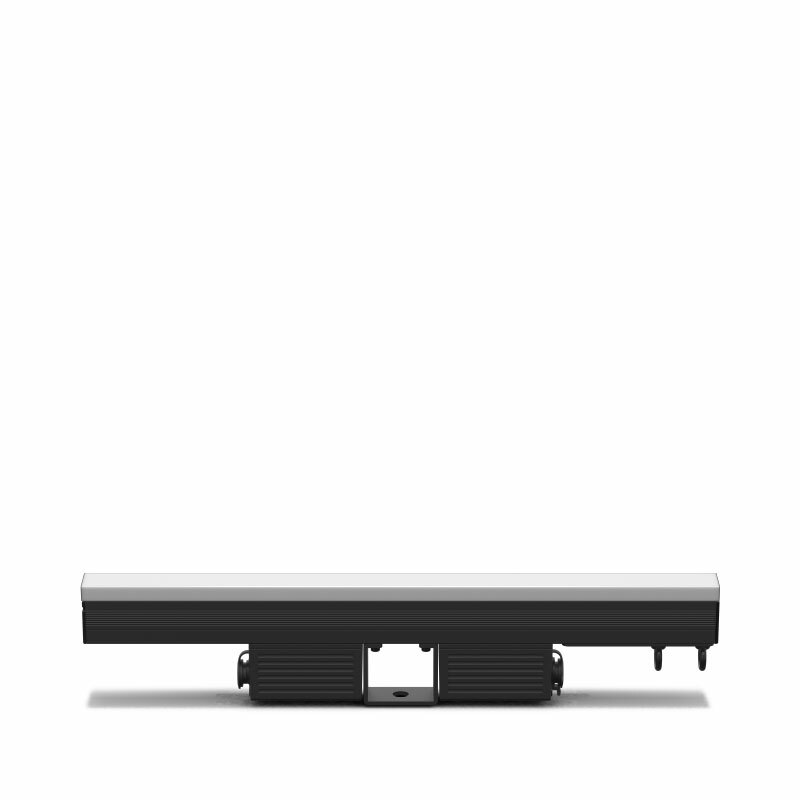 ÉPIX Strip Tour 50 is a pixel-mapping ½ meter LED strip fixture, featuring 25 LEDs in a row. 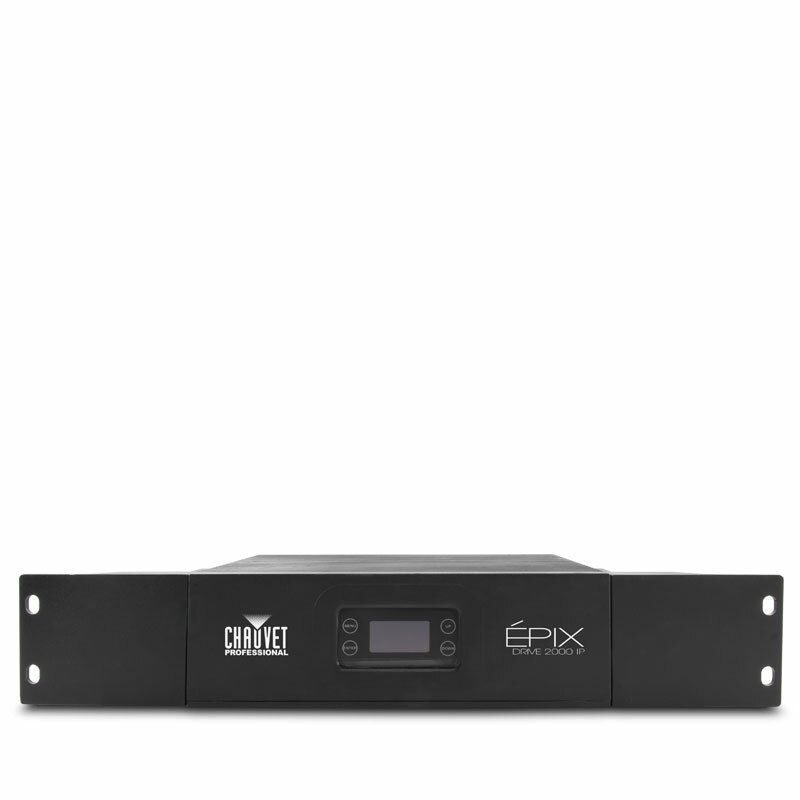 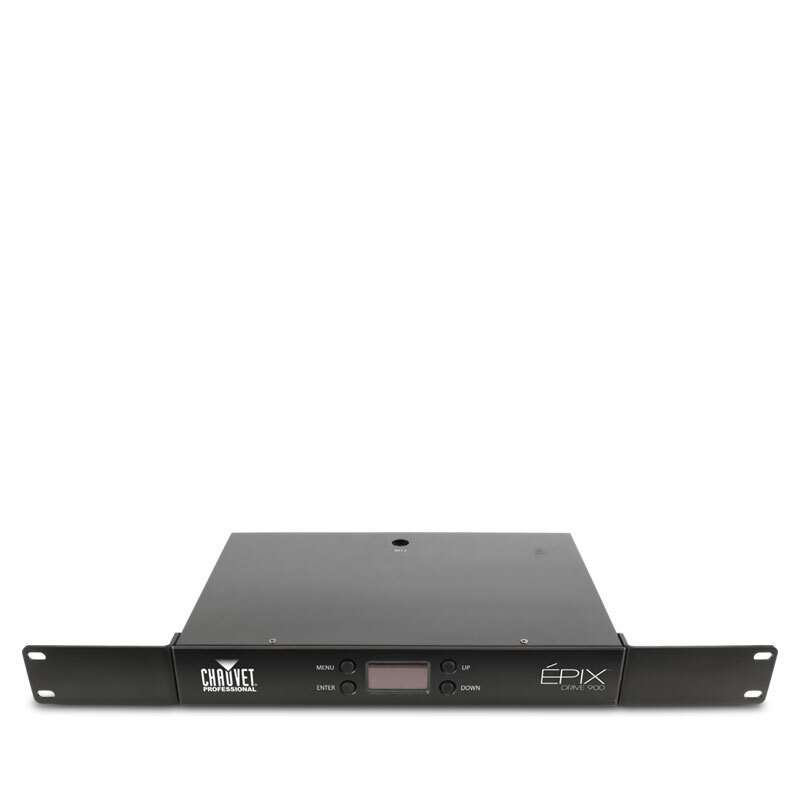 Power and control it through the ÉPIX Drive 900 on Art-Net Kling-Net or sACN (streaming ACN). 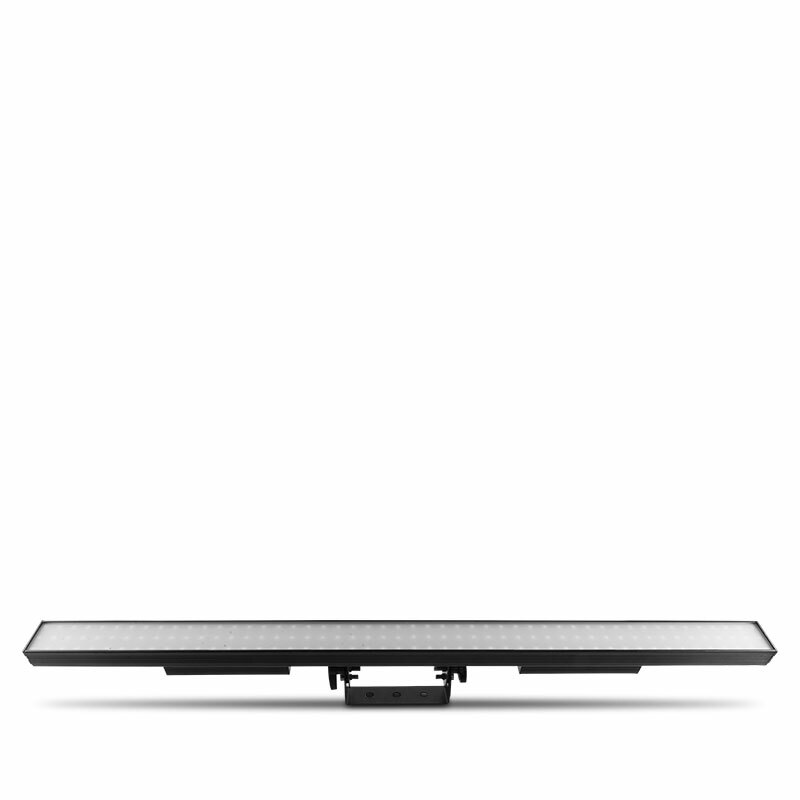 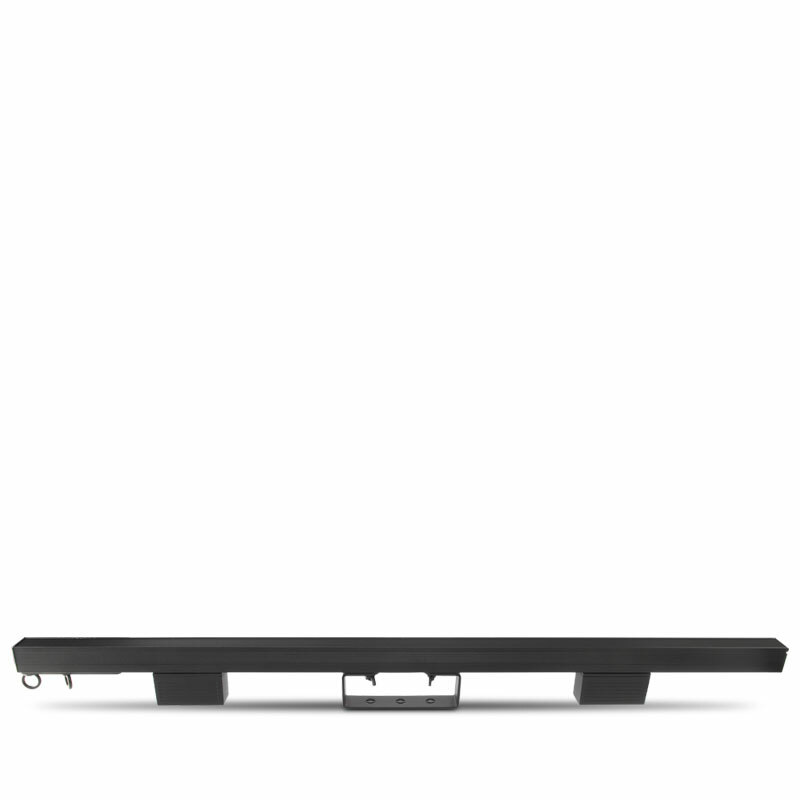 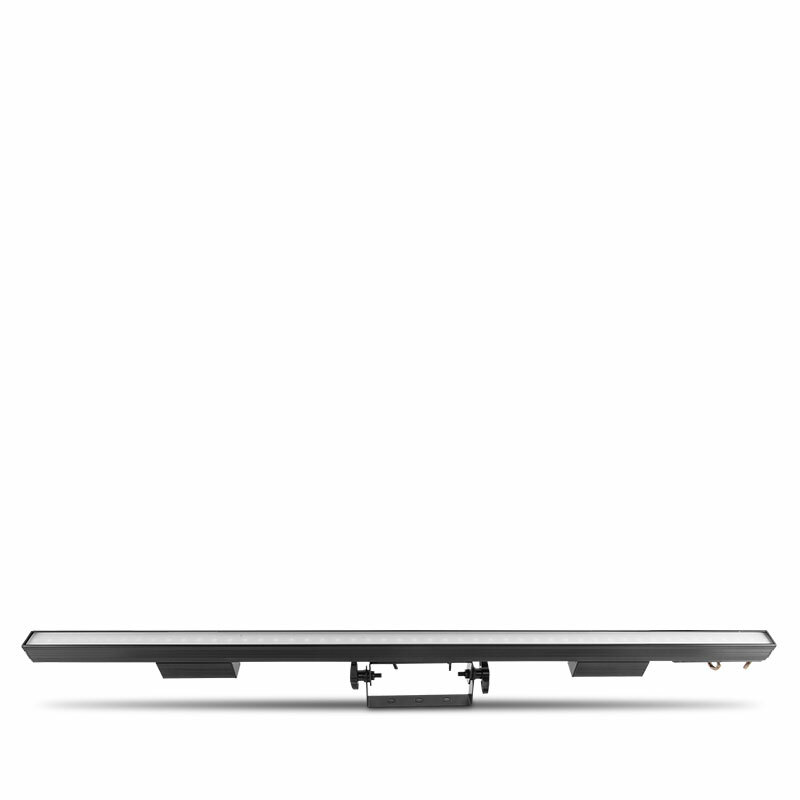 For added versatility and more creative options, a dome accessory is available to widen the viewing angle. Includes square milky filter (installed) for diffused output and black stealth filter (included) for high contrast.